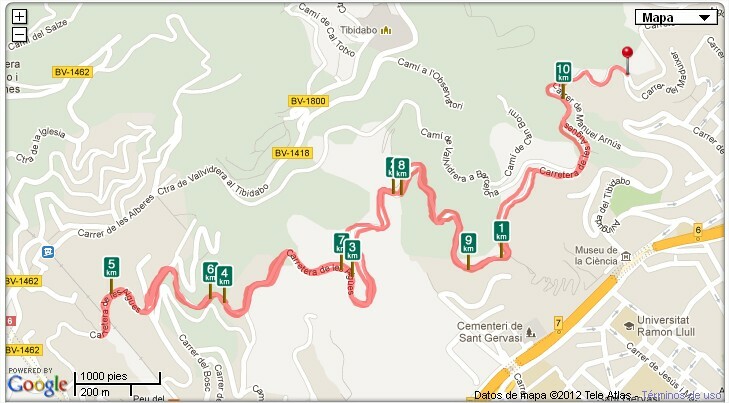 If you translate Carretera de les Aigües it means the road of waters in Catalan. The path used to house the water pipes for the city which is where it got its name. Carretera de les Aigües is 9 kilometres long and at its highest point stood at 450 metres above sea level. Carretera de les Aigües is a flat track which unpaved and has expansive views of the city through almost the entire track. There are no major roads or stop lights on the path, which allows runners and bikers to run for kilometres. 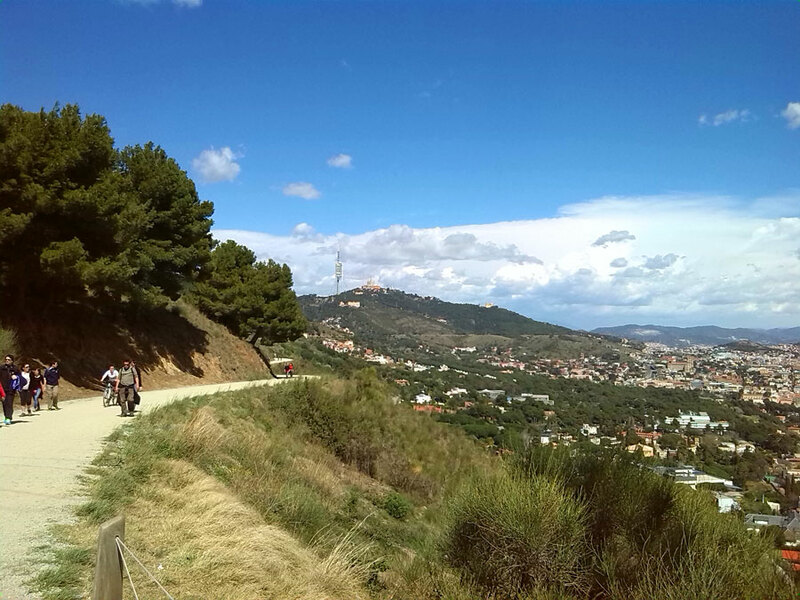 The path runs from Sant Pere Mártir to the Carretera de la Rabassada. The weekends are busy for this track as the locals dust off their running shoes and bikes for the trail, but during the weekdays the trail is quiet. Enjoy our family hotel in Sarrià!